The weather has gotten a lot warmer in the past few days, which has naturally meant that sitting at the office is twice as tough (not for me at the moment, which means big grins all around). Now just like your mind needs a little boost to get the party summer smile on, your skin also needs a bit of a makeover after the exhausting cold winter. After all, you want to feel gorgeous inside and outside once you are finally free to roam the sunny parks (that's not meant to sound like my inner stalker speaking). Here are some tips for preparing your skin for summer. It all starts by exfoliating the skin properly. Don’t just exfoliate the face either; your whole body could do with a bit of a rub. 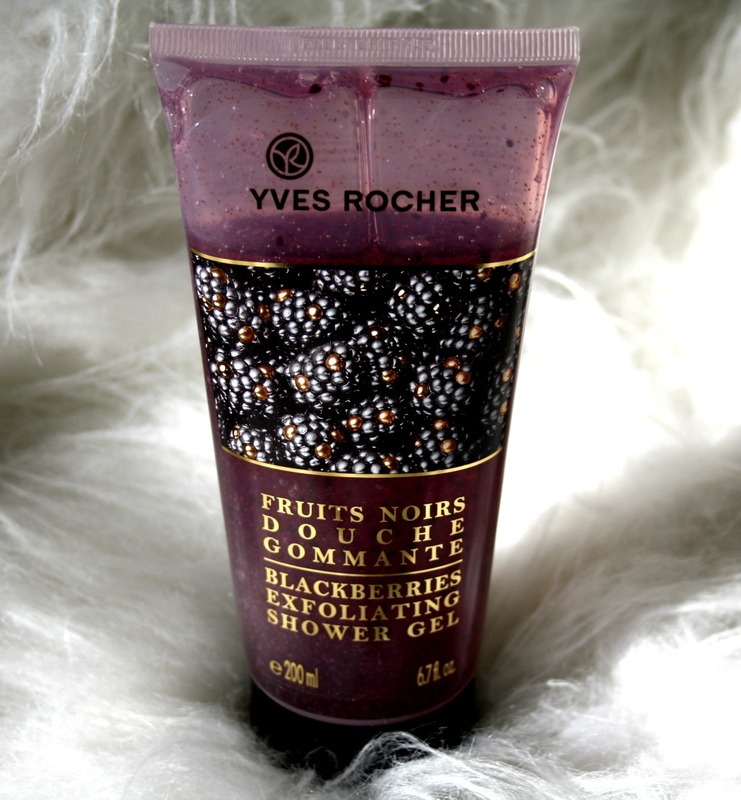 There are great products for men, such as the Yves Rocher Blackberries Exfoliating shower gel. But you can even consider trying a simple homemade, natural exfoliator. For instance, the oatmeal and sea salt exfoliator recipe at Inhabitat is a good pick. If you have a tendency for dry skin, you’ll definitely need much more moisture after the long cold days and nights of winter. Although lotions are typically the first choice, you could swap the usual lotion to an oil-based moisturiser for summer. The oils can actually enhance your tan while keeping the skin in top condition, not to mention the extra moisturising effect of oils! Now it must be said that oils can take a bit getting used to. The chances are your skin is already really dry and adding a bit of oil for the first time makes it feel…well oily. Use a thin layer for the first times at home; after a few applications, your skin should be more open to the oils! Very oily skin can actually be a symptom of dry skin, so don’t automatically assume your skin’s too oily! The biggest mistake to make when preparing your skin for summer is to skip the sunscreen. You don’t want to be sitting under the shade all day long (or maybe you do! ), so adding enough sunscreen will guarantee you don’t look like a cooked lobster once the summer sun dies down. 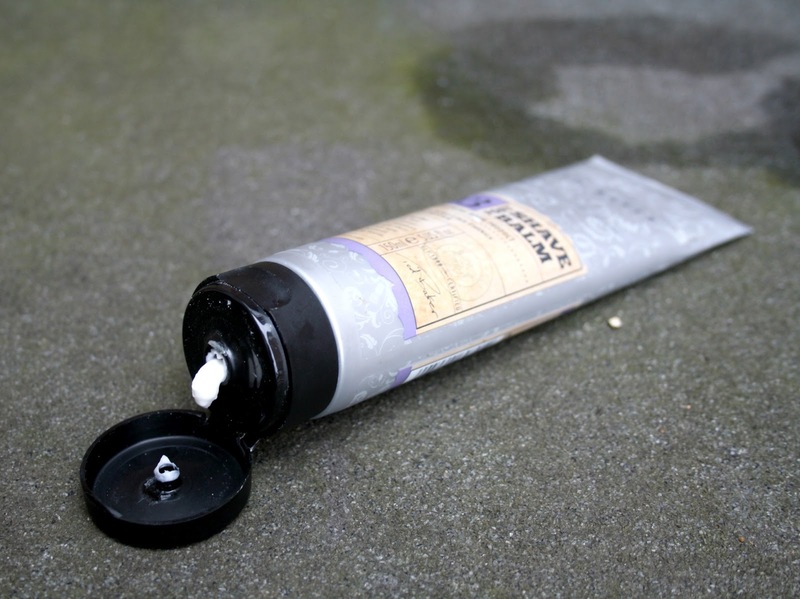 If you don’t like adding lotion, get one of the spray bottle options instead! You don’t need to go hairless, but you’d be feeling much better if you at least keep your hair under control. Shaving during summer just seems like the right thing to do to me. Remember to shave after you’ve warmed the hair follicles. This isn’t anything fancy; just sit in a warm bath before bringing out the razor. Remember proper moisturising to prevent ingrown hairs and itching! You may need a few more beauty products for the above, check this out if you are looking for a bargain. VoucherBin has plenty of offers from top UK beauty brands, so you might end up saving a bit of money. And don’t forget to check out the fashion section for summer styling tips! Seems like a really great product! I can see the benefits of exfoliating.